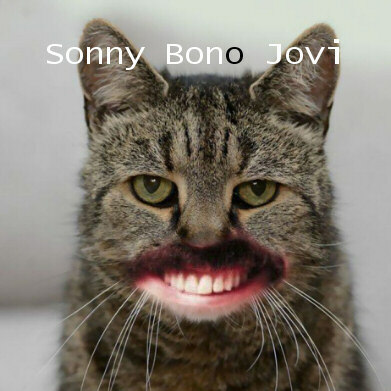 highest selling cat album eva! New Image Challenge? What's that?